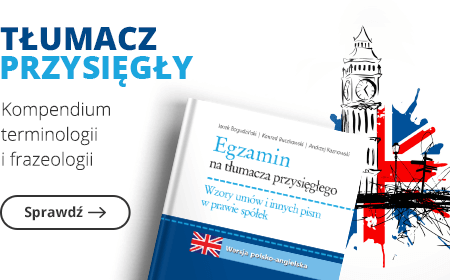 The intention of the Author of this book is not only to provide the broadest updated synthesis of the voluminous normative legislative materials in Polish constitutional law and the law of the European Union, but also to present recent Polish tendencies in the field of jurisprudence, particularly those of the Constitutional Tribunal shaping specific institutions as well as policies, law-making principles and viewpoints of legal scholars. 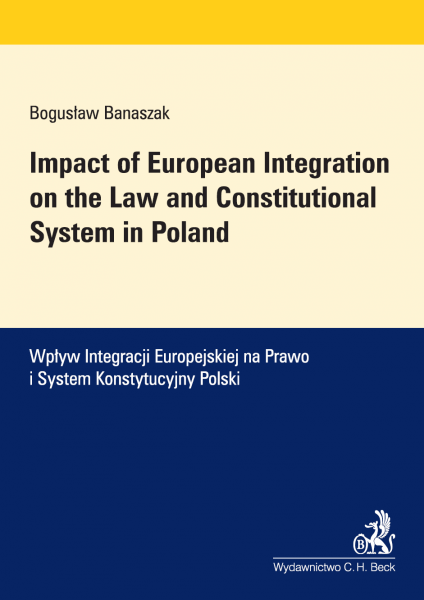 Bogusław Banaszak is professor at the University of Wroclaw and since 2006 he has been the President of the Legislative Council by the Prime Minister of the Republic of Poland. In 1998-2008 he was the professor at the Viadrina European University in Frankfurt on the Oder in Germany. In 2004 he was conferred the title of doctor honoris causa of the University of Pecs (Hungary). He is also the author and co-author of over 270 publications (over 20 in English, over 50 in German) including monographs, manuals, studies and articles. Many of them were published abroad (in Hungary, Austria, Chile, France, Germany, Holland, Italy, Spain, South Korea). He also translated 9 legal scientific books and over 30 articles from English and German into Polish.